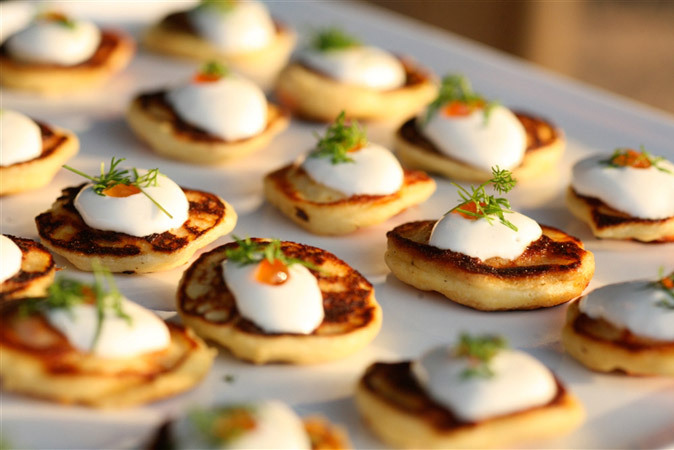 Urban Kitchen Group is a preferred caterer on our list at deck655. We are proud to have been recently featured in their newsletter as a showcase event space. With complete full service catering, Urban Kitchen Group is available for your deck655 event, whether it is an intimate dinner party, corporate meeting, wedding, birthday celebration or holiday party. Planning a Wedding? Here are 5 Mistakes You Should Avoid. How Important Is The San Diego Wedding Venue To A Successful Event? Next post How Important Is The San Diego Wedding Venue To A Successful Event?